Tonight, I watched Olympus Has Fallen and was able to screen G.I. Joe: Retaliation 3D. Both films were completely Badass. 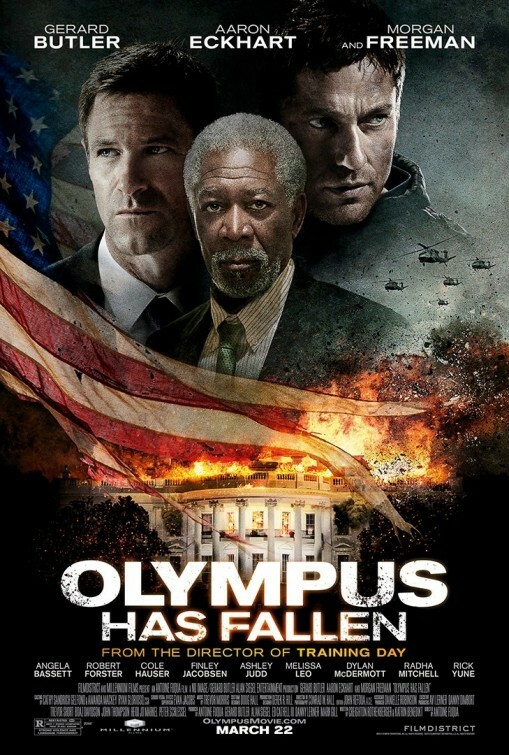 Olympus Has Fallen surprised me. I really thought it was going to be a cheesy "Die Hard in the White House". It wasn't. It was an action movie that, had it been made in the 80's, would be spoken of with the same reverence as Commando and Predator. The only flaw I could find was the heavy use of CG, which I can forgive. If you like your action movies lean, mean, patriotic, and incredibly violent, this is the movie for you. G.I. 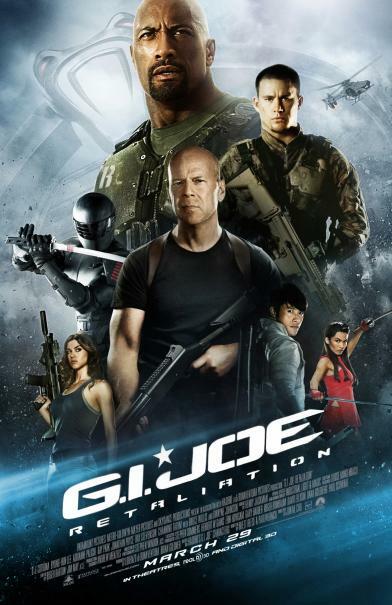 Joe: Retaliation 3D was violent, full of ninjas, and utterly ridiculous. In short, it was a near perfect G.I. Joe film. The biggest problem Retaliation has is that it feels like the third or fourth movie in a franchise when it isn't. For example, the "Nanomite Wars" are mentioned, yet the events of G.I. Joe: The Rise of Cobra hardly qualify as one war, let alone multiple ones. In addition, there is no mention of how Storm Shadow survives his battle with Snake Eyes from the first film. But apparently he did, and it is common knowledge. I watched the 3D version of the movie, and I'm glad I did for one reason: the mountainside ninja battle. It is one of the single best uses of 3D thus far, which is quite an achievement when you consider that Retaliation is a 2D conversion.